It’s your legal right to keep and bear arms, but get the professional training that will give you the skill and confidence to do it safely and responsibly. 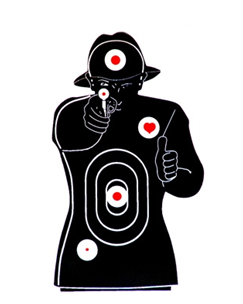 We offer professional handgun training by an Maryland State Certified Handgun Instructor. Enroll in a class that best meets your needs.